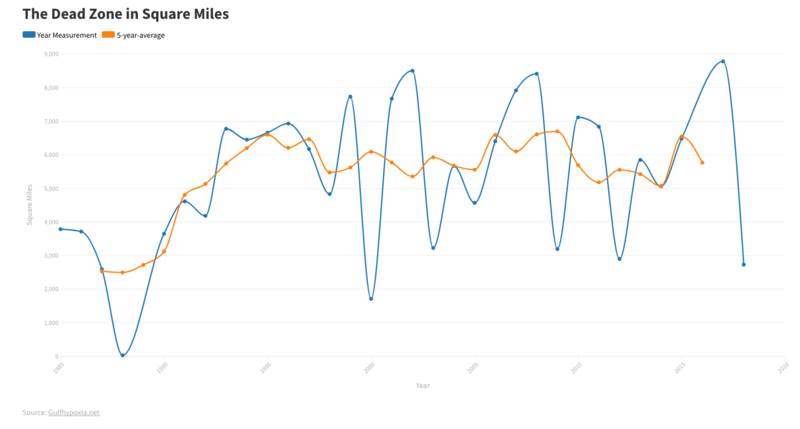 It was the 30th year Rabalais led the crew to conduct research on the nature and extent of this low-oxygen area, and the team didn’t find much improvement. 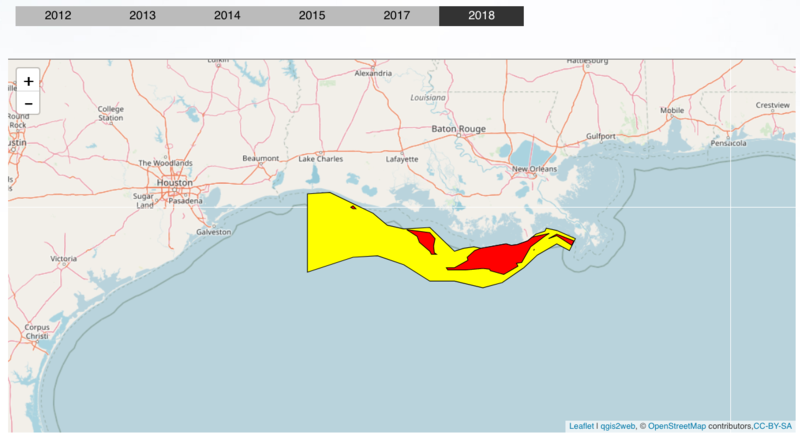 This year, the dead zone extends 5,052 square miles across the coast of Louisiana, which, while average in size, is still much larger than a national goal of reducing its size to a five-year average of 1,930 square miles by 2015. 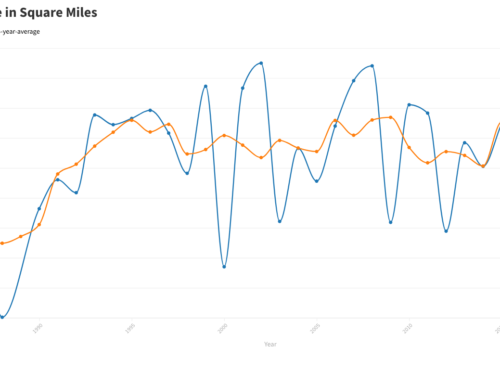 Instead of meeting that goal, this year’s dead zone is nearly three times that size and it’s likely to continue that way for some time. The size of the low-oxygen area is smaller than the 5,840 square miles documented last year. The largest size recorded was 8,481 square miles in 2002 with the smallest measured in 1988 at 15 square miles. 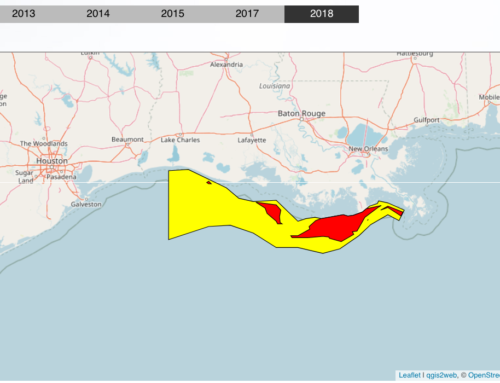 That small size was primarily due to drought conditions with only a small area of dead zone found off the coast of Terrebonne Parish because of locally heavy rainfall. 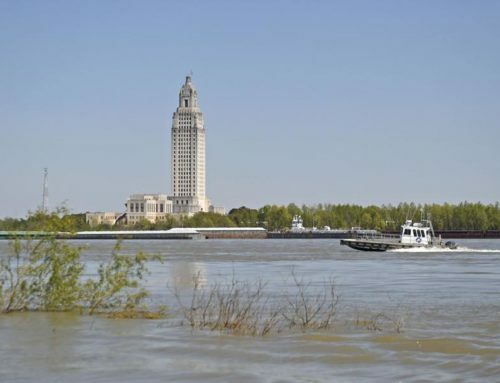 Although the 2014 dead zone didn’t break any records, given the large amount of nutrients measured in the Mississippi River near Baton Rouge in July and heavy rains upstream, it’s likely the size would have been larger if the cruise was done in the next couple weeks, she said. 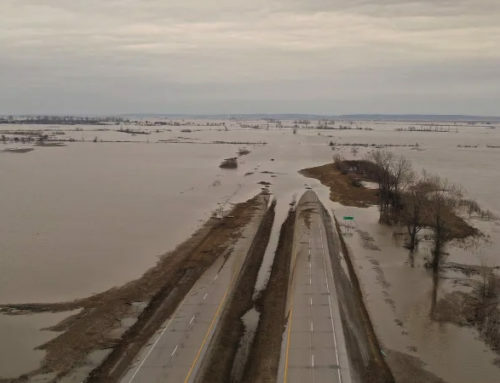 The dead zone forms when nutrients from agricultural fertilizer, urban runoff or other sources get into streams that eventually flow into the Mississippi River. When those nutrients reach the Gulf of Mexico, they spur growth of algae that uses up oxygen as it falls to the water bottom and decomposes. Without any storms to help mix the oxygen-rich water at the top of the water column with the oxygen-deprived layers below, the two layers stratify. The oxygen in the lower layer of water can reach such a low level that it can no longer support marine life. The research this year, like it has been done for many of its 30 years at LUMCON, was done on the Pelican, a research vessel owned by the state but operated by LUMCON. 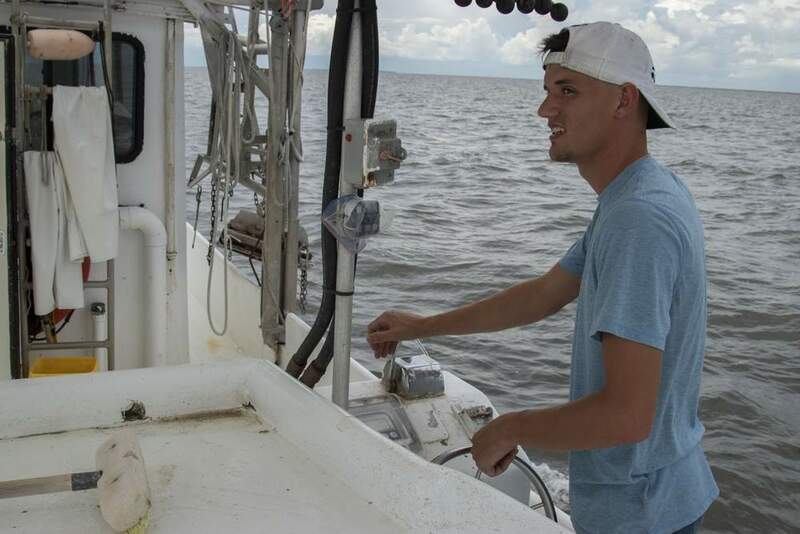 Any funding that can be found for the cruises not only pays for the operation of the vessel, but also allows Rabalais to bring along researchers and scientists who do research on low-oxygen areas. 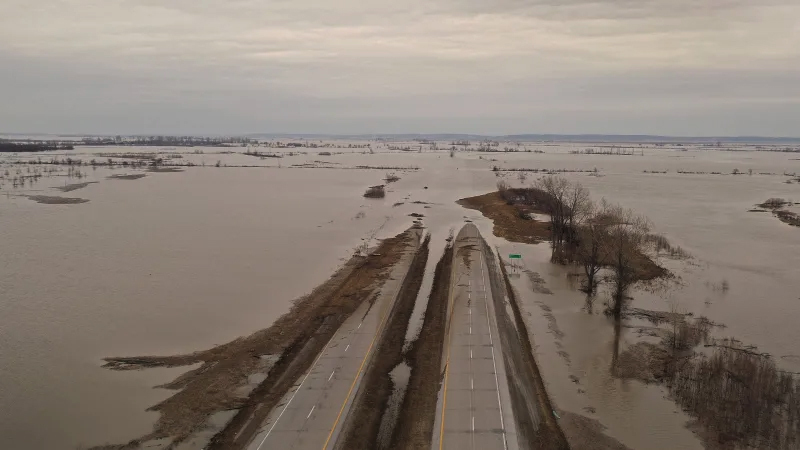 In addition to seeing little change in the size of the dead zone after the accumulation of 30 years of research, it’s also unclear whether that research will be able to continue. Funding uncertainties from the National Oceanic and Atmospheric Administration have made it uncertain whether there will be a research trip next year. 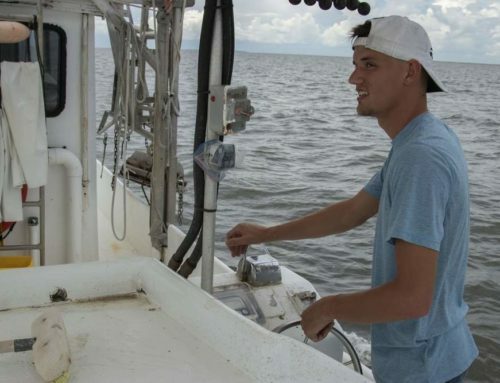 Although NOAA has helped fund the program over the years, this year a grant from the Environmental Protection Agency’s Gulf of Mexico Program also contributed. “Next year I may have some leftover money, but there’s no guarantee,” she said.